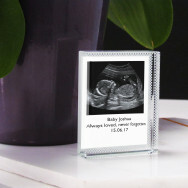 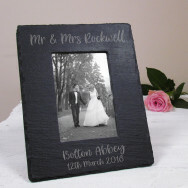 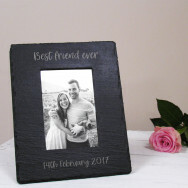 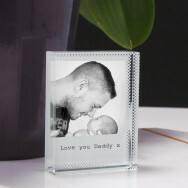 What better way to remember something special than with a photo gift. 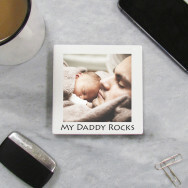 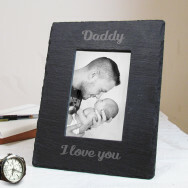 Perfect for creating a personal keepsake for any moment. 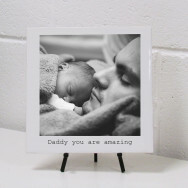 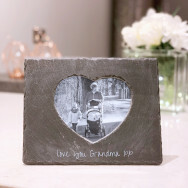 Photo's are a brilliant gift for any home whatever the occasion.